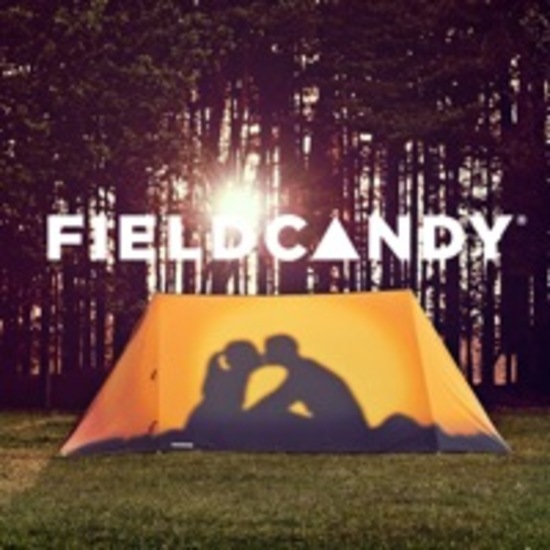 FieldCandy is an exciting, British design-led brand of leisure and recreation goods. We exist to inject colour, creativity and fun into the great outdoors by offering a range of high quality and totally unexpected designs that stand out from the crowd. Not just a pretty face, all our products are high specification from pole to peg. We use cutting edge UV printing technology to create incredibly detailed and vibrant designs that have to be seen to be believed, and importantly don't fade in the sun. Made in England, all our products are lovingly made and rigorously quality check by our dedicated and talented team based in Derbyshire. Here at FieldCandy we love to delight others with our unique imagination and a vision that is focused on Individuality. Wherever you are, explode onto the fields and colour the outdoors with FieldCandy. We aim to dispatch all orders promptly, the UK and Europe normally takes 2-5 days, the rest of the world 3-10 days.